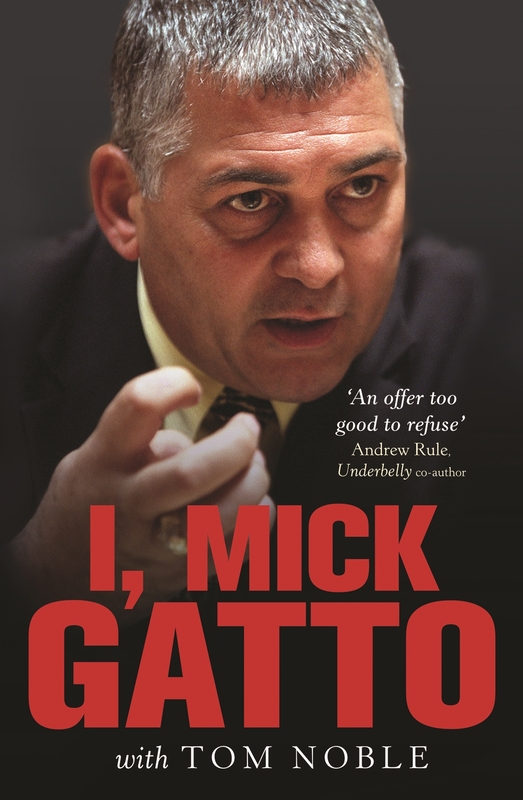 Mick Gatto in his bestselling autobiography finally reveals the man behind the headlines. 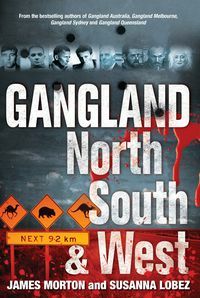 Gatto's unique position—of knowing all the players in the Gangland Wars but not being involved in drug trafficking—gave him a remarkable perspective to watch the battles unfold. I, Mick Gatto is an extraordinary insight into a colourful and mysterious world that few even know exists. 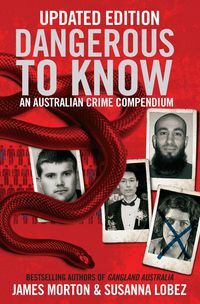 Tom Noble has been a journalist for more than twenty-five years, working mostly in newspapers. 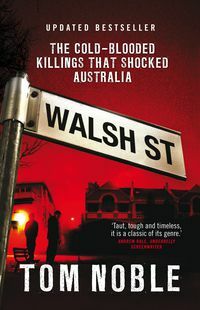 He is the author of the bestselling true crime books Untold Violence and Neddy, and is co-author of I, Mick Gatto.